Costs for expats in Singapore, Malaysia and the UK have fallen but risen in Hong Kong after previously hitting a five year low, the latest research shows. 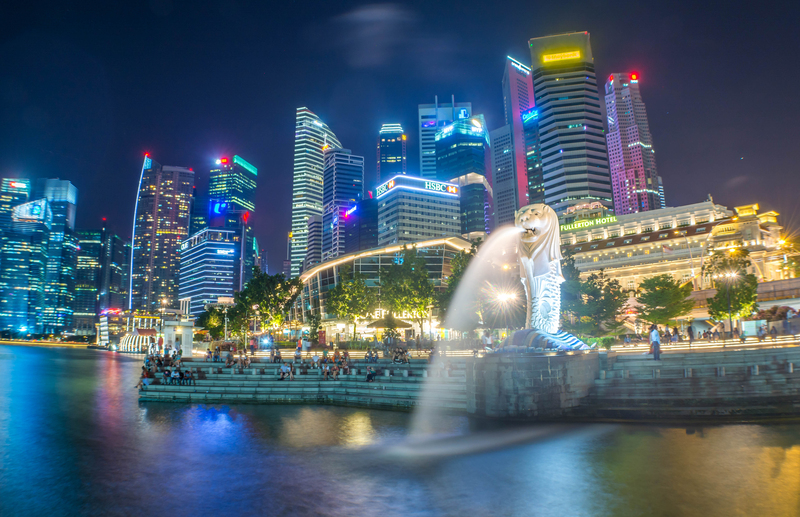 The average cost of employing an expat in Singapore has shrunk by over US$12,000 compared to last year, according to the latest My Expatriate Market Pay survey published annually by ECA International. In Europe, the UK has become significantly cheaper for companies to send staff to from abroad, slipping behind Japan in the rankings, partly due to the fall in the value of the British Pound. In South America Argentina has seen a big jump in the average cost. Overall pay packages have risen by US$11,256, while in Brazil they have increased by over US$3,000. Japan is the most expensive at a total of just over US$350,000, with India in second place at just under US$300,000, followed by China, then Hong Kong, Australia, Korea, the Philippines, Taiwan, Indonesia and Bangladesh. The survey, which covers the cost of salaries, accommodation, schooling, utilities, cars and tax, also shows that the typical cost for a middle manager in Singapore is now US$223,095, down from US$235,545 in 2016. ‘Singapore saw one of the most dramatic falls in expatriate costs in Asia, with the average pay package falling US$12,450. This is due to lower salaries being provided as well as a fall in the costs of various benefits,’ said Lee Quane, regional director for Asia at ECA International. 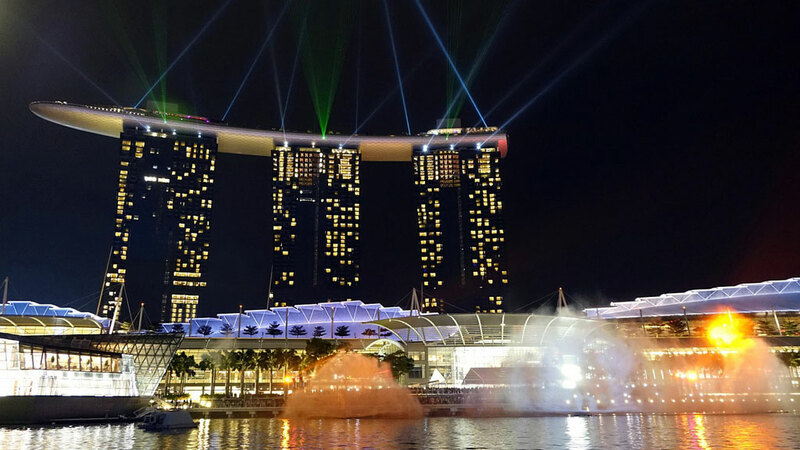 ‘However, Singapore remains one of the 20 most expensive countries in terms of the cost of employing expatriate staff, despite having very low personal tax rates,’ he added. Malaysia saw an even bigger drop of US$17,188 to the average expat pay package, keeping them rooted to the bottom of the 40-country list. The average cost of employing an expat at a middle manager level is now US$150,868, less than half of what it would cost to send an expat to Japan. ‘As Malaysia has much cheaper accommodation costs than its Asian neighbours and relatively low levels of tax, the country sits at the bottom of the rankings as the least expensive city included in the rankings,’ Quane explained. Elsewhere in Asia, expat pay packages in Hong Kong rose in 2017, after previously hitting a five year low in 2016. The value of a typical expat pay package in Hong Kong is now US$268,514, having slightly risen by US$3,027. In contrast, the average pay package of expatriates in China has dropped by around US$6,000, to US$276,387, as the gap continues to narrow between expats in Hong Kong and those on the mainland. Quane pointed out that this is a result of exchange rates, as the dollar has strengthened against the Yuan. However, although average pay packages have fallen in China and risen in Hong Kong, China still ranks higher and is the fourth most expensive country in the world for a company to employ expats.